Deadly blizzard, UFO or…? 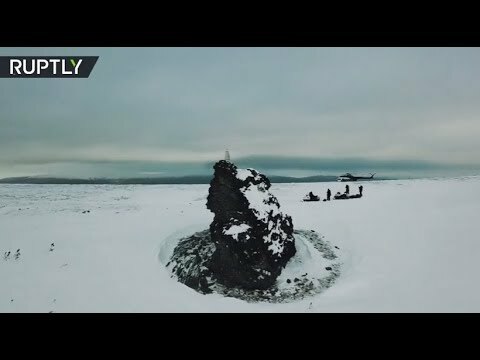 Prosecutors travel to Dyatlov Pass to solve 60yo mystery | We Seek the Truth! Russian prosecutors conducted a week-long expedition in March to re-open a probe in to the mysterious Dyatlov Pass case, 60 years after a group of hikers were found dead in the Ural Mountains under unclear circumstances.